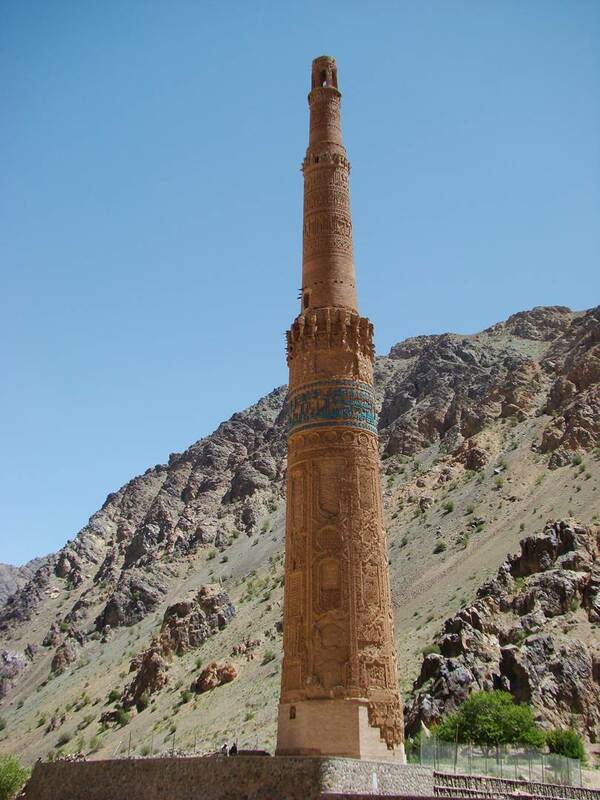 The Minaret of Jam was built in the 12th century on the territory of present-day Afghanistan in the ancient city of Firuzkuh. Due to constant military conflicts and the inaccessibility of places where it is located, very few people can boast that they have seen it with their own eyes. 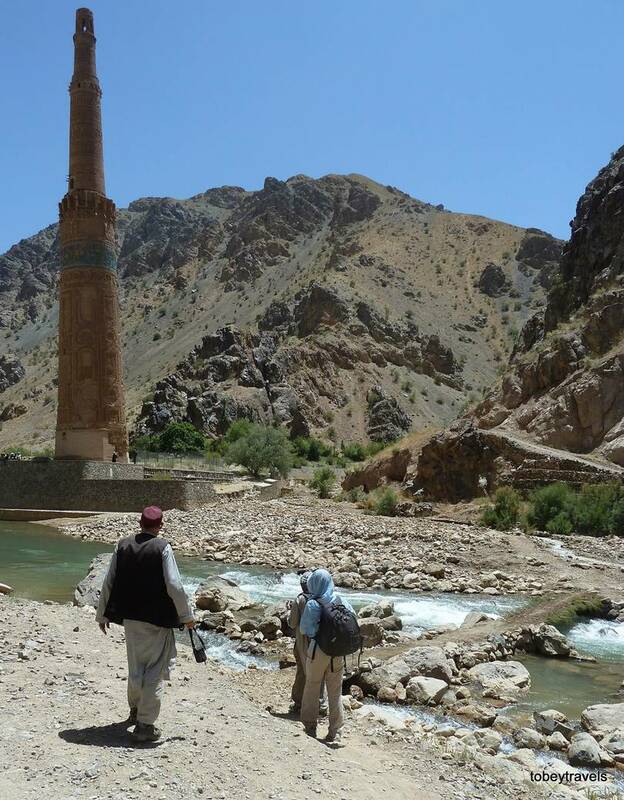 Lost in the mountains This monument of architecture is hidden in the mountains in northwest Afghanistan. More precisely, it is 10 km north-east of the village of Djam in the province of Gore, in the place where the Jamrud Creek flows into the Harirud River. It is a well-preserved minaret of the XII century, 65 m high, the second highest historical monument among minarets of baked brick after the Qutub Minar in Delhi. 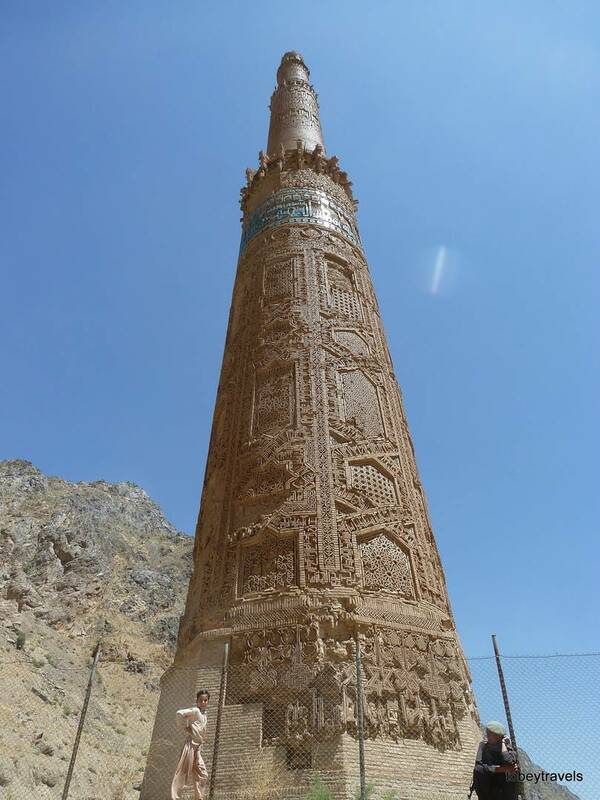 Minaret of Jam | The 65 Meter high Minaret Made of Burnt Bricks — Minaret of Jam is one of the few well-preserved monuments representing a sample of artistic creativity and craftsmanship of construction equipment of the time. 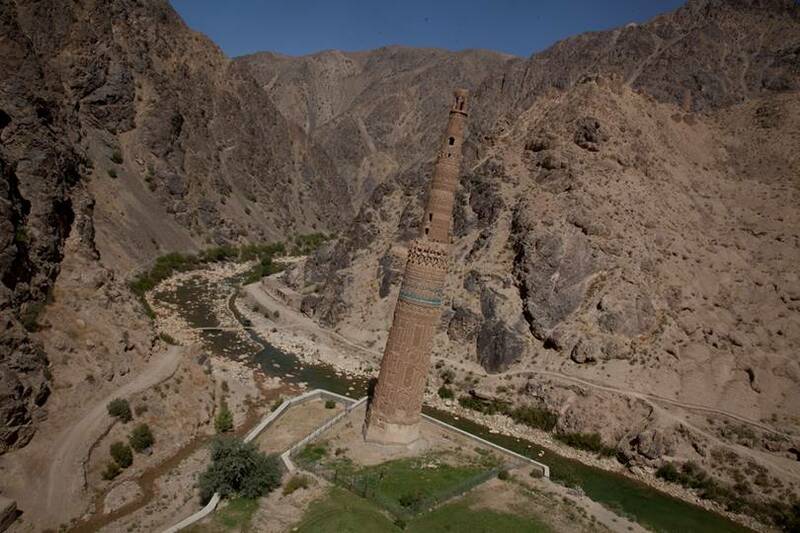 The minaret, 65m high and 9m in diameter in an octagonal base, is made of burnt bricks connected with lime mortar. 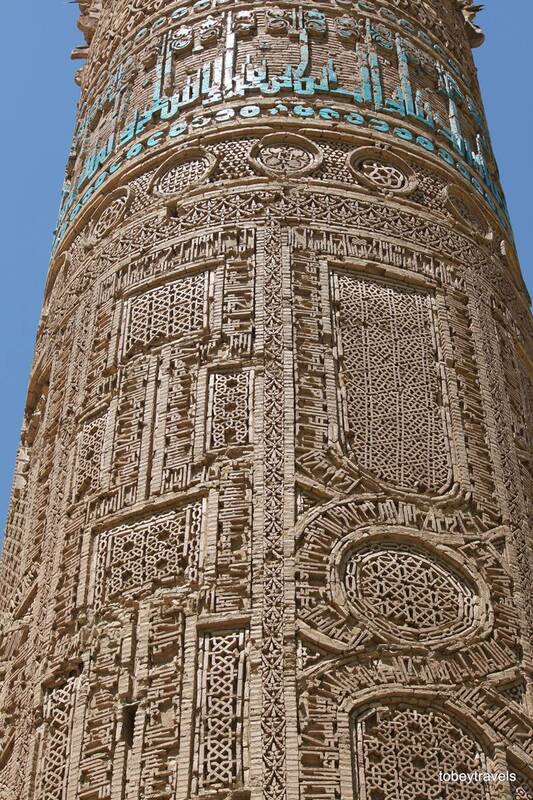 The wide lower base of the minaret has strong thick walls that wrap two spiral staircases in the center, rising to a height of 38m, where the balcony was previously located. 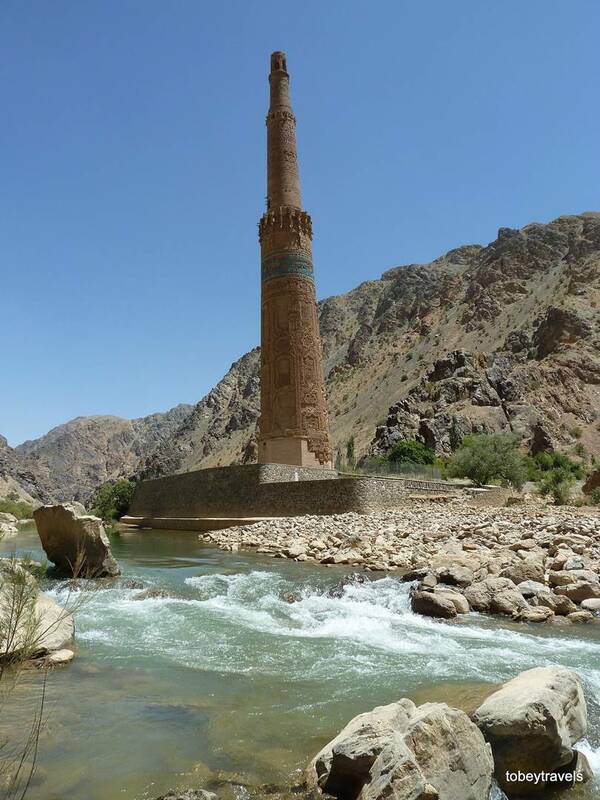 The minaret is elegant and as if floating in the air. 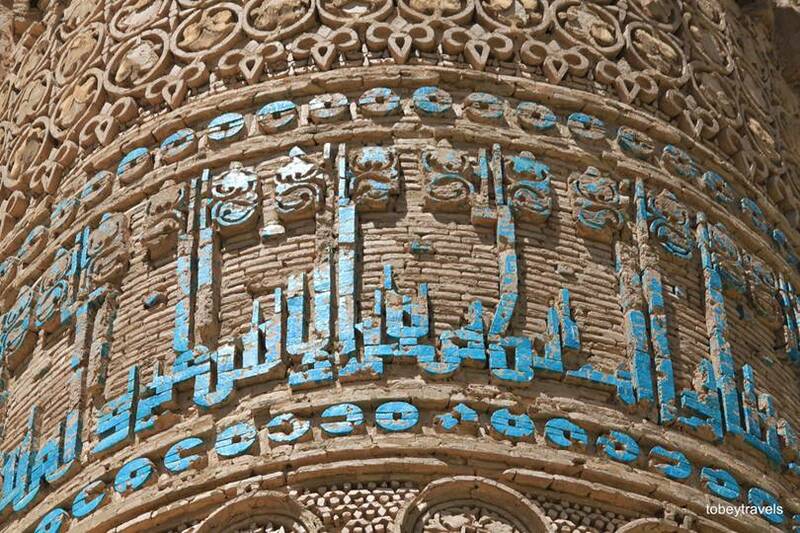 Almost all of its surface is covered with patterns, and the top is decorated with blue terracotta tiles. This monument of architecture and the adjacent unexplored settlement were included in the UNESCO World Heritage List in 2002: the minaret with its innovative architecture and decoration played a significant role in the development of art and architecture not only of the Indian subcontinent, but also beyond. 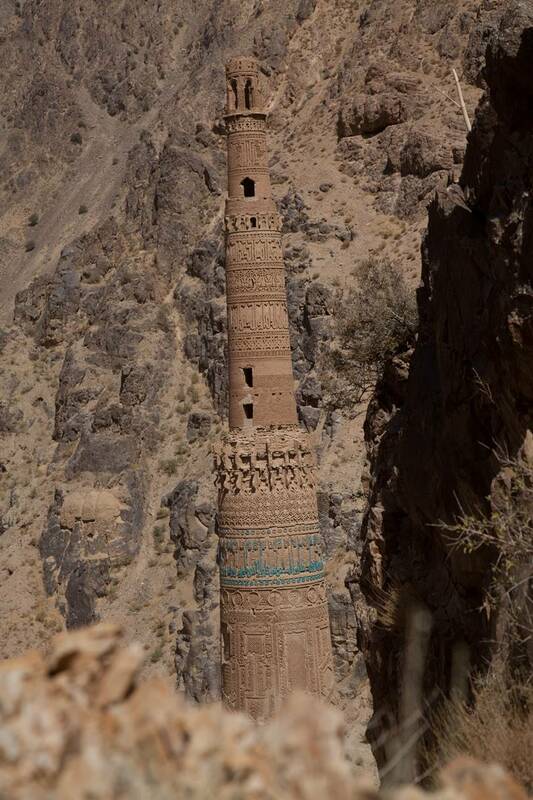 Also, The Minaret of Jam and the archaeological monuments connected with it are exceptional evidence of the strength and quality of the Gurids civilization, which dominated the region in the 12th and 13th centuries. Inside the tower there are two spiral staircases leading to the first level balcony. From here, through the narrow windows, there is an amazing view of the valley. But it’s also interesting that the stairs lead down somewhere. 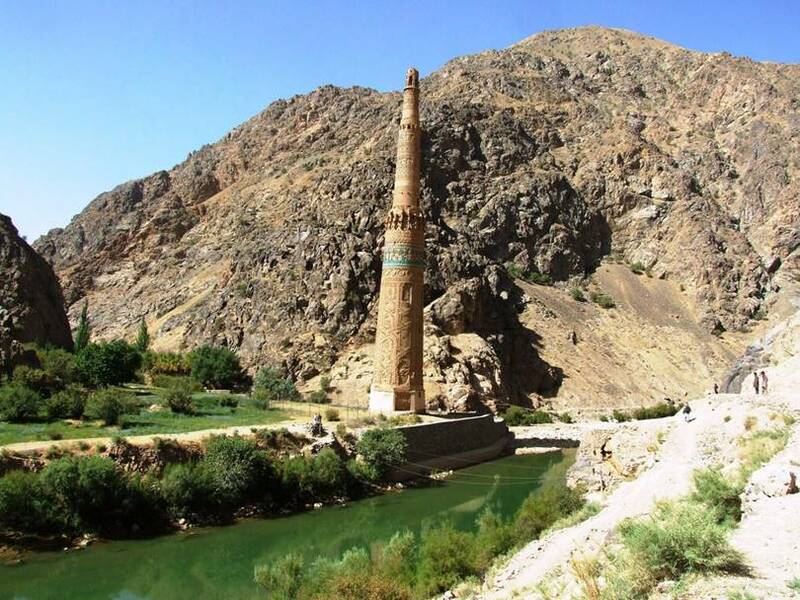 According to the legend of the locals, The Minaret of Jam used to be connected with the mosque and palace of the underground tunnel located on the other side of the river Harirud. Belief in this tradition and reinforces the fact that the entrance to the minaret was not found. Now his role is played by the passage that was already punched in our time, so that the underground tunnels could actually exist. 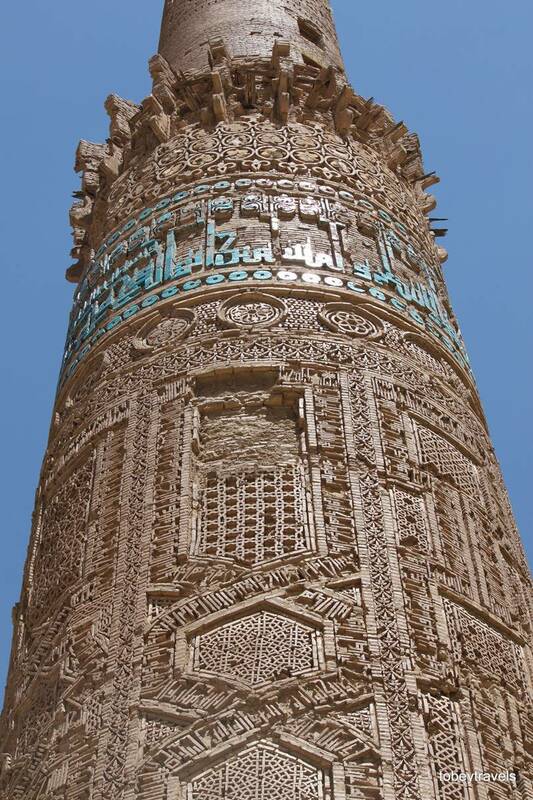 Minaret of Jam | The 65 Meter high Minaret Made of Burnt Bricks — Inscriptions on the minaret and archaeological finds clearly show that Muslims, Christians and Jews lived in the city. Next to the minaret there is a Jewish cemetery, which is another proof that people of different religions lived peacefully.